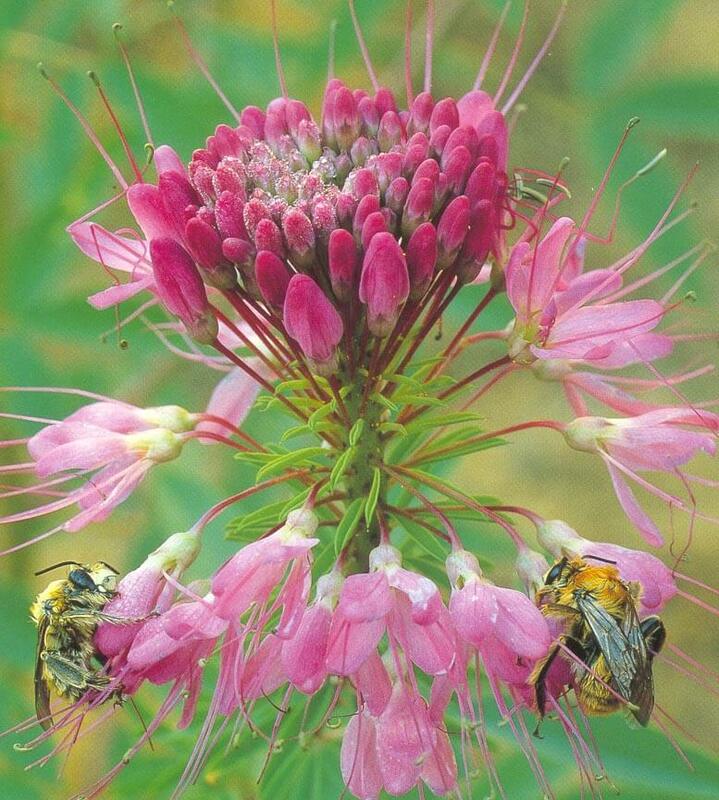 Rocky Mountain Bee Plant is commonly found along disturbed sites along roads, meadows, and rangelands. Numerous clusters of nectar-filled flowers attract many pollinators including hummingbirds & bees. This plant has often been used for food, to make dyes for paint, and as a treatment in traditional medicine.